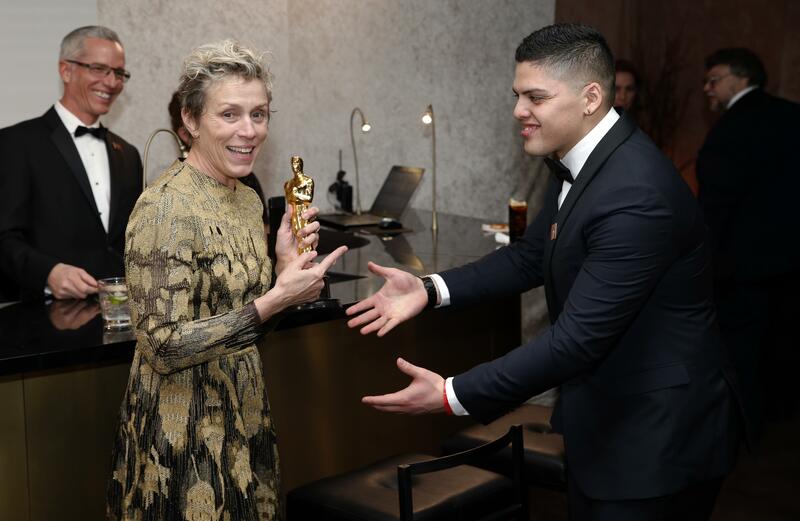 LOS ANGELES – A Los Angeles judge ordered a man accused of stealing Frances McDormand’s best actress Oscar statuette to stand trial on a felony grand theft charge. “He said, `Hey, I’m holding that for a friend,“’ Tio testified. He said Bryant followed him back into the Governors Ball, where Tio handed the statuette off to security and he didn’t see Bryant again. Published: July 25, 2018, 2:01 p.m.